We've made it easy to download your favorite applications. StreamHUB® Android applications bundle pack takes the latest and greatest developers and code writers and gives them a place to share, collaborate and get recognized for their great applications for Android TV an movies. 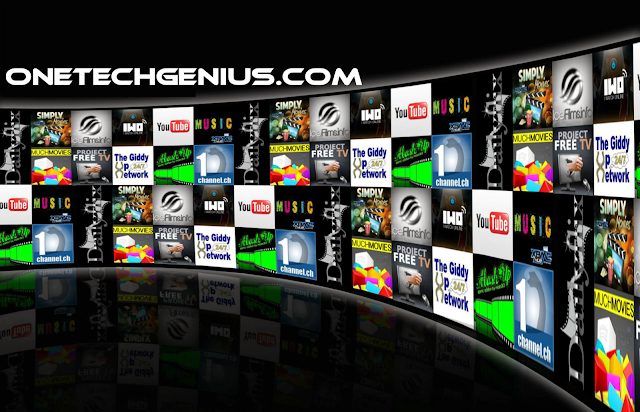 More coming soon and you will be notified when to download newest added apps and updates. OUYA doesn't make it obvious how to install apps from anywhere other than its own store, because only OUYA's apps are optimized for OUYA's controller. The company can guarantee that everything in its store will run well on an OUYA. With other apps, they might not run properly or be 100% compatible with OUYA. This is a custom build of Firefox for Android that works great for OUYA. The default browser just isn't good enough for what we plan to do here. Getting the most out of your OUYA is the smartest idea since buying the OUYA. So let's get started the right way and install Firefox for OUYA. We are Your-All-In-One Media Source, we make OUYA Simplified. Aptoide is an Android application that let you browse and install software from many different stores. If you have an Android device (smartphone, tablet,..) you can freely use Aptoide to install applications from different sources. You can't legally load Google Play onto an OUYA. To use games from Google Play, you'll have to download them onto a Google Play-certified phone or tablet, extract them onto a PC, and then transfer them to the Ouya. To do so, you need a file manager for the OUYA. Go to Make > Software > Browser. Click on OUYA-FileManager and hit O. Choose OK, and Install. Your Ouya now has a file manager. You can find it in Make > Software. Now you need to get the APK files for the games or apps you want. Now, on your Ouya, launch Astro File Manager from Make > Software. Click Manage My Files, and then pick your APK from the list that appears. You should get an option to install your file. Use the USB port for the OUYA to backup and restore. 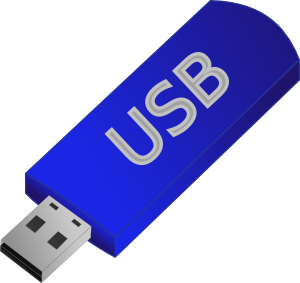 You can also add and install applications with many different USB style external memory flash drives.